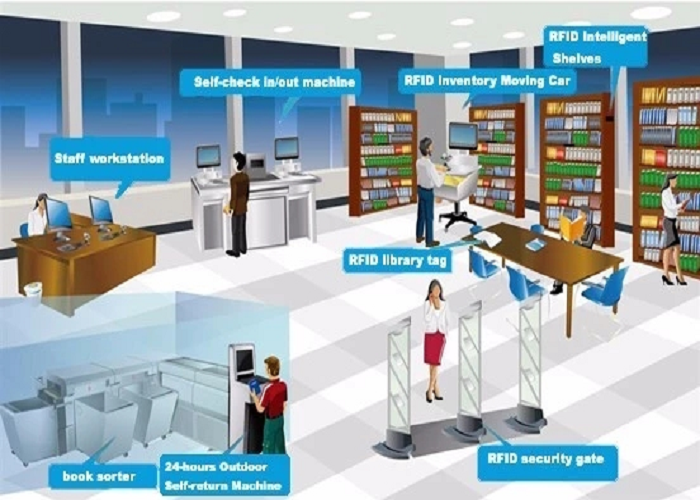 The rfid library tag will store unique identifiers and other updated information, which can be used for book inquiry and anti-theft. 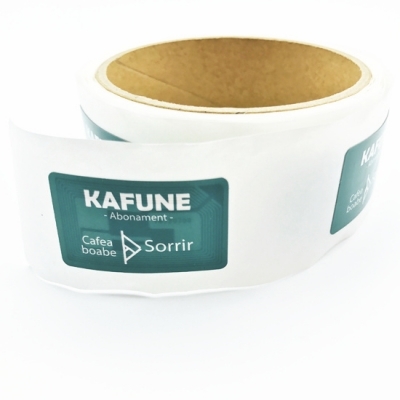 The label is a combination of self-adhesive paper and items. 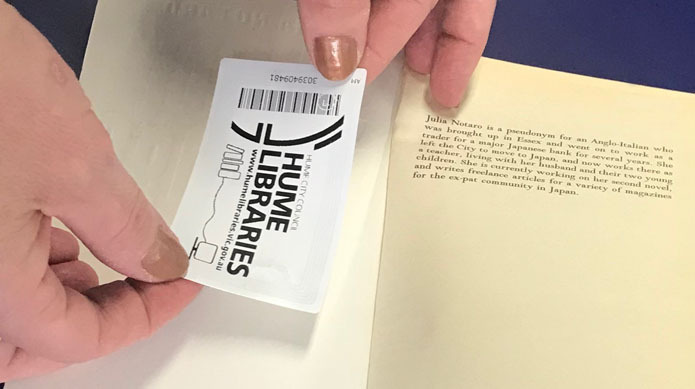 The library tag RFID chip will store unique identifiers and other updated information, which can be used for book inquiry and anti-theft. 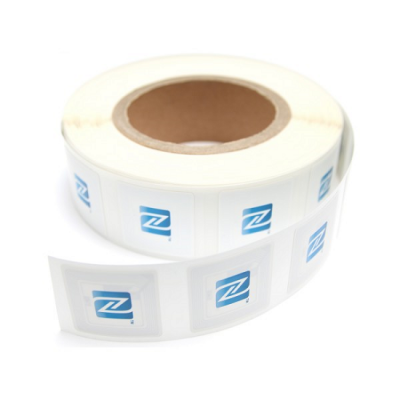 The label is a combination of self-adhesive paper and items. 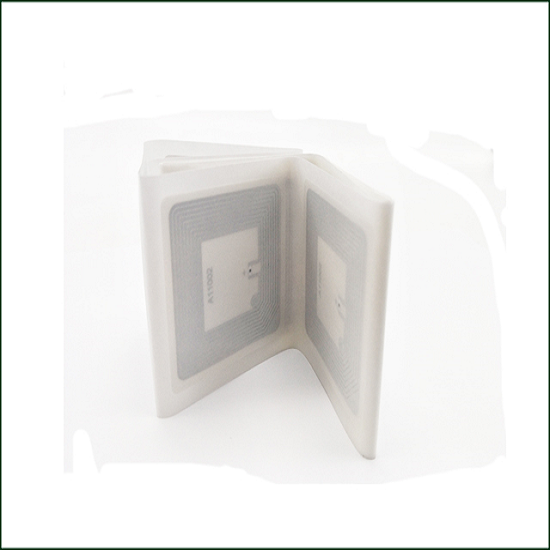 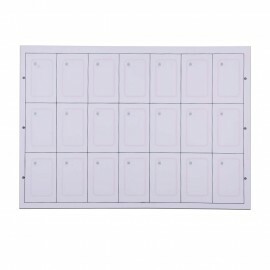 High-quality and high-capacity chip data storage space can be stored in the information of each book inside, these data can not go through the line of sight or do not need direct contact, in the range of 0.05 meters to 1.2 meters read and write. 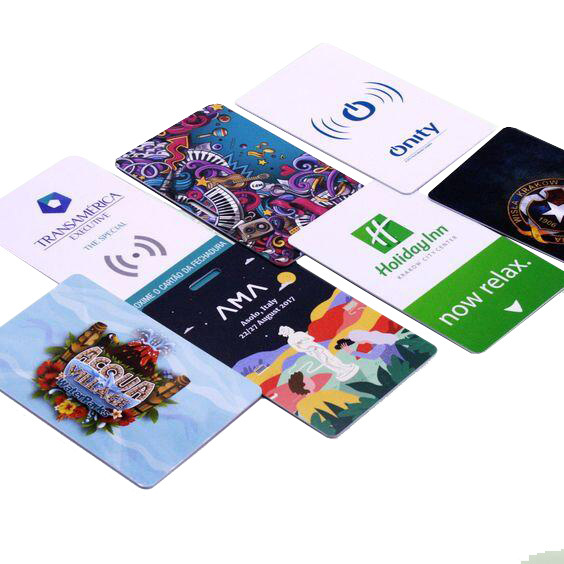 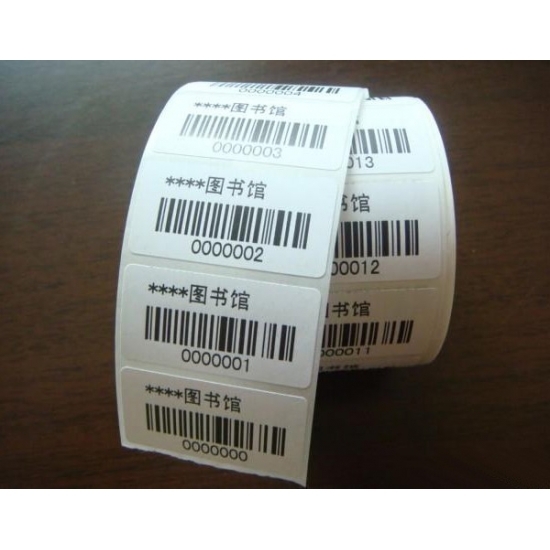 RFID Label can be widely applied in identification, public transportion , event ticketing electronic toll collection, asset management ,libraries and rental, loyalty system and access control management etc. 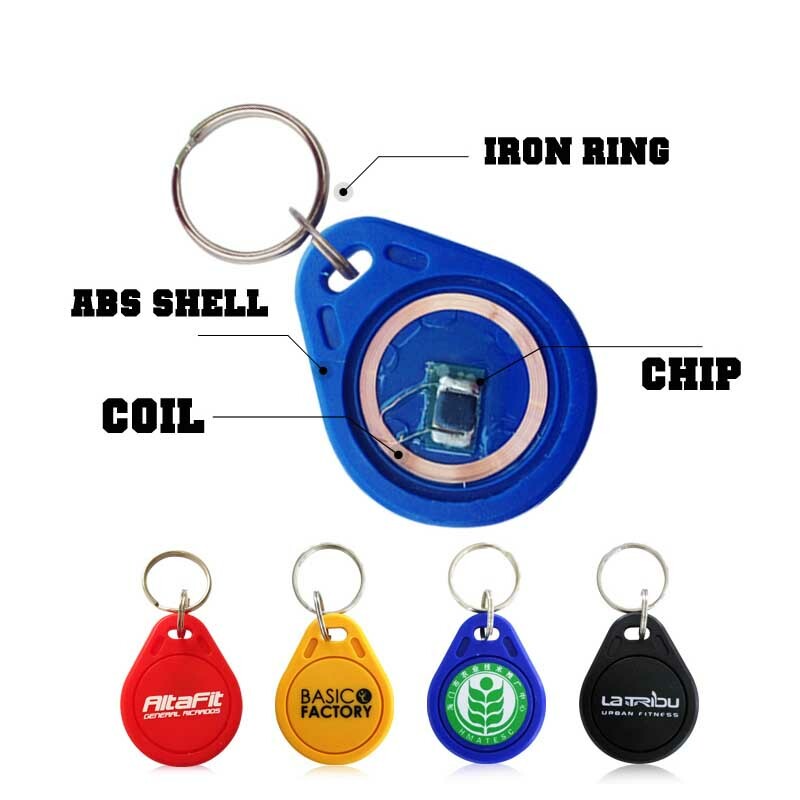 Besides, Meihe provides programming and encoding services which exactly fit customer’s programming or encoding requirements. 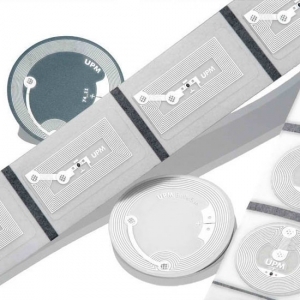 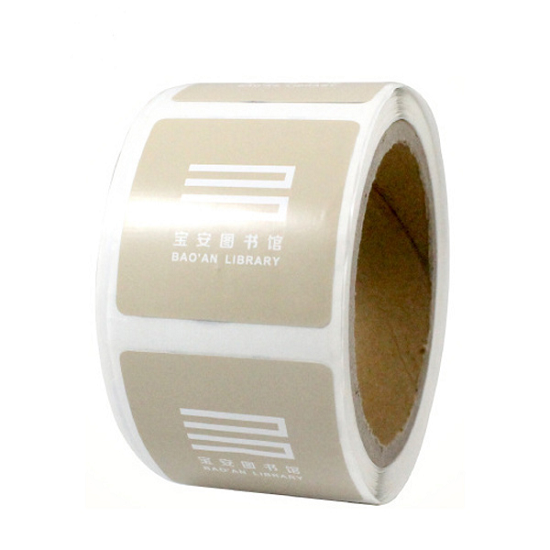 NFC RFID labels stickers are widely used in personnel management, Science, supply chain management, library management, retail supply chain management, anti-counterfeit protection, asset management, Factory automation, parcel, handling, fashion,highway fees, parking and other fields. 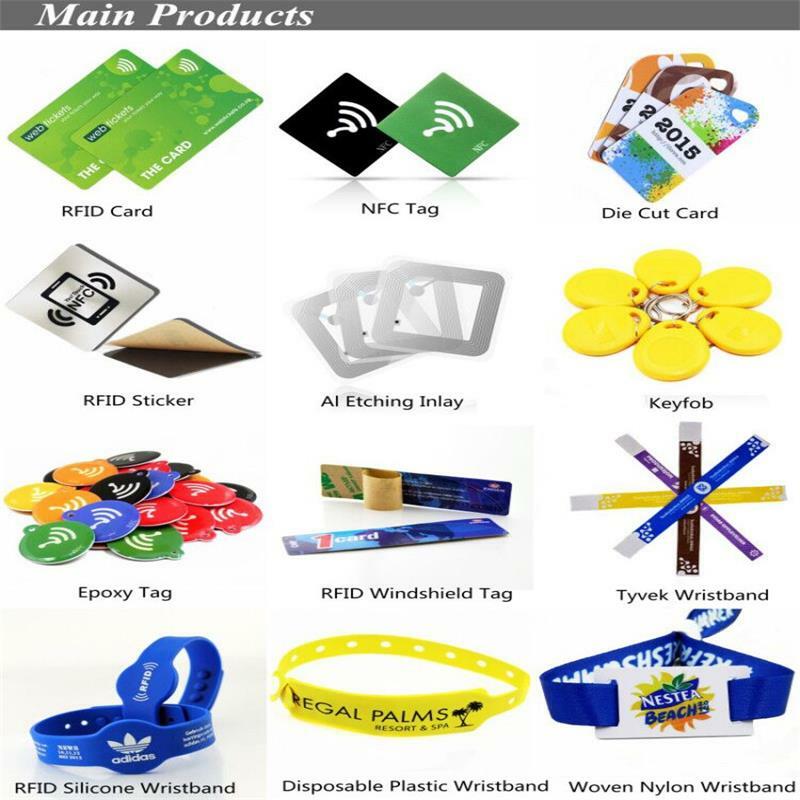 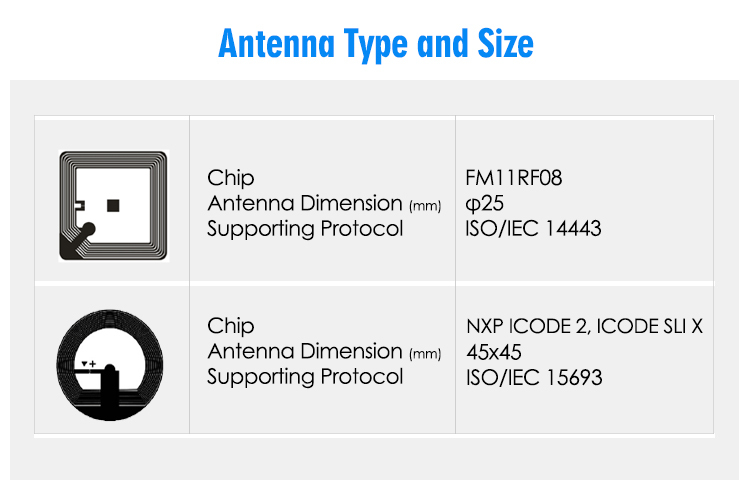 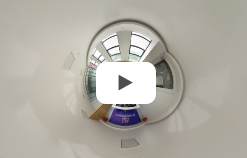 NFC near field communication technology is evolved from non-contact radio frequency identification (RFID) and interconnection technology, combined with inductive card reader, induction card and point-to-point function on a single chip, Equipment for identification and data exchange. 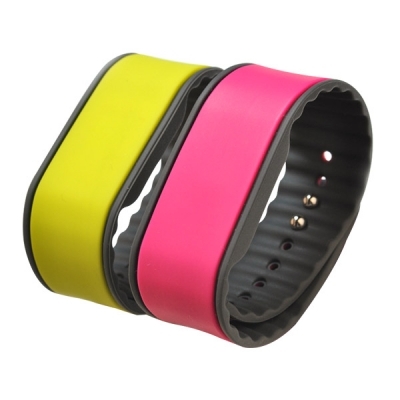 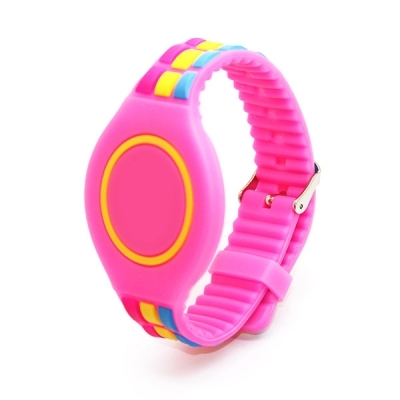 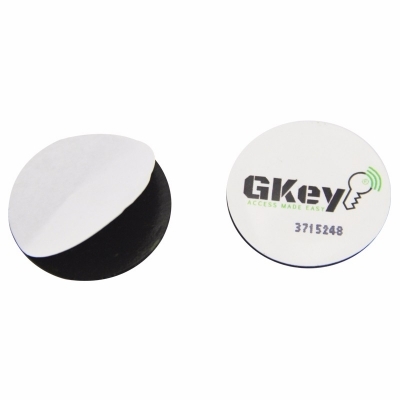 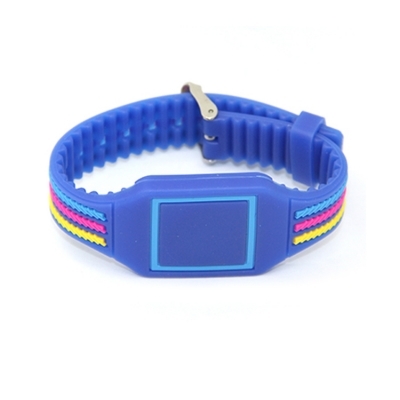 The RFID sticker is integrated with RFID chip conforming with ISO14443 which provides high security. 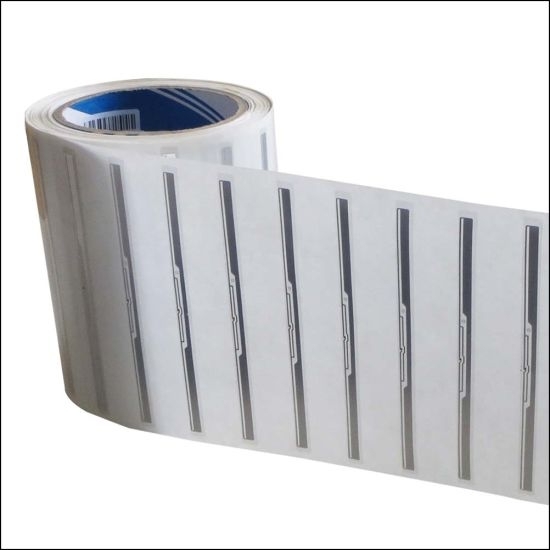 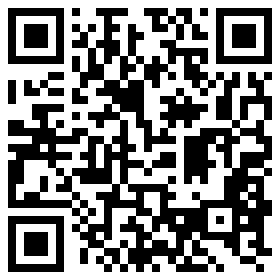 Apart from RFID technology, this sticker can be used also for payment applications.